Sink into the soft worn leather of this slightly battered but comfy mesh sofa and chair. 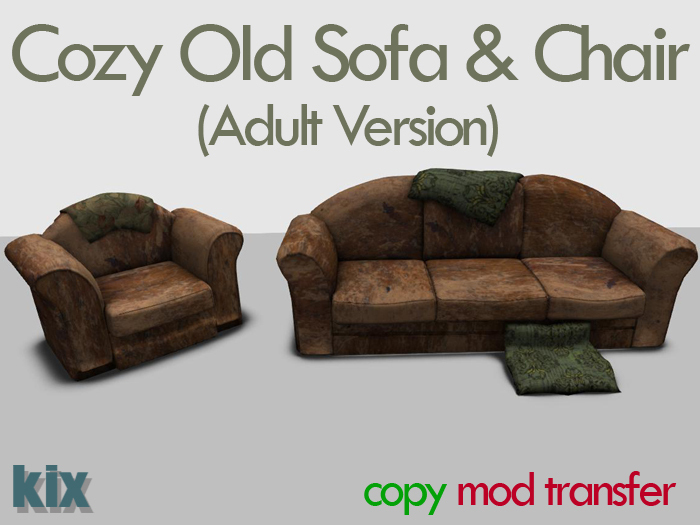 With both a PG and cheeky adult version including our unique animations, this furniture is perfect for a cottage or any environment that suits something different to a modern style sofa. With a LI of 4 for the sofa and just 2 for the chair, we are sure you will love this latest addition to the Kix range. We are proud to announce the opening of our second satellite store thanks to our lovely friends at Edelfabrik. It's a fabulous sim which along with the Edelfabrik mainstore includes the awesome BeeJay's Club, Bowling Alley and stores from many of Second Life's top creators. 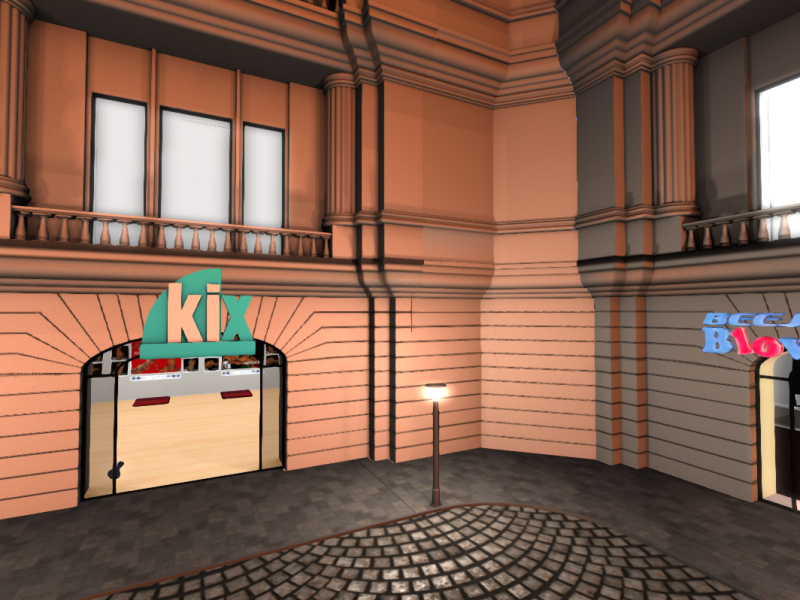 Kix has a new satellite store and it is on an adult sim. Therefore we thought it time to show of our adult range of animations. The Connections range is a series of 15 animations all in a male and female ball link set but with the ability to remove the animations and add to your own modifiable furniture. 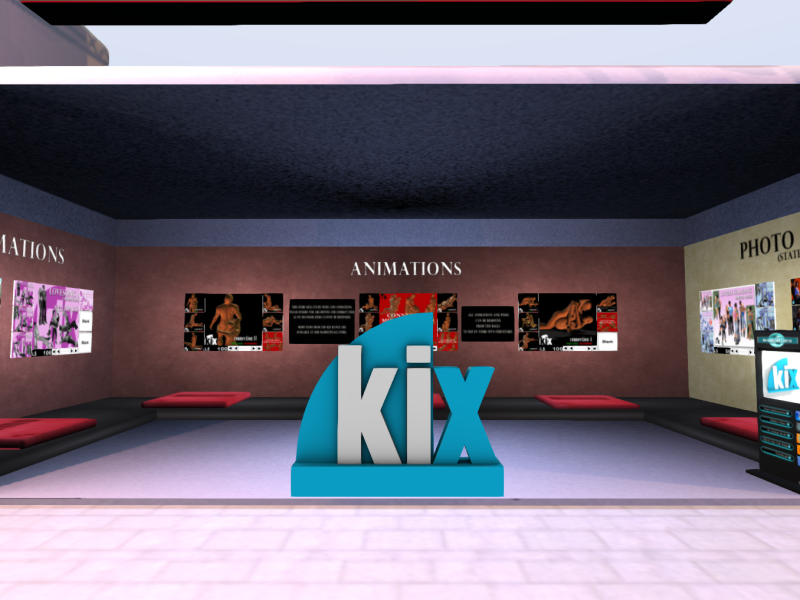 If you wish to try a demo version of our animations inworld you can visit the store where all animations for this series are available for sale and demo as well as other Kix animations and poses.